Heavy Monsoon and rains have brought a temporary halt to the glittering city of India, Mumbai, and has reportedly affected thousands of lives and damaged multiple buildings. The flood has affected the momentum of Mumbai traffic and nearly all public transports are facing delay problems. 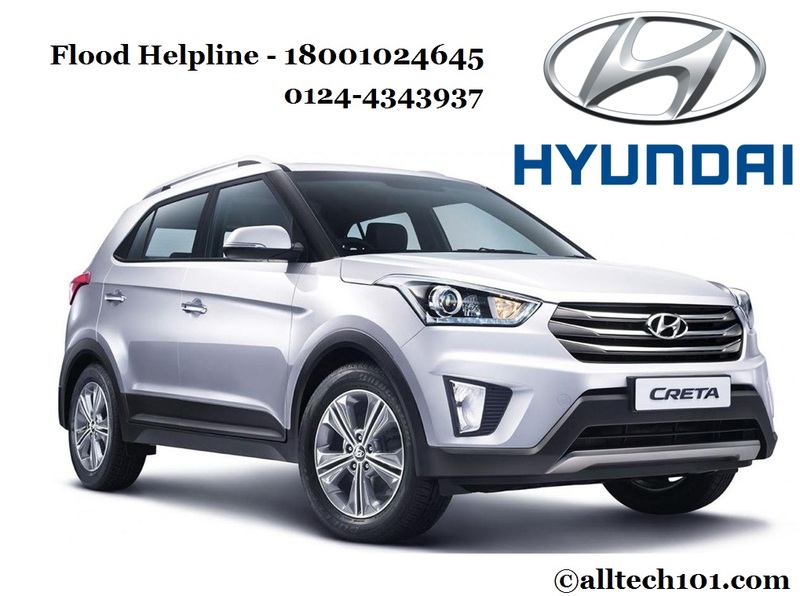 Hyundai, a prominent automotive company, has recently declared a special service support package for cars that were affected by the heavy floods in the regions of Mumbai and Vapi. It’s a great initiative by the company, much needed in these critical times, which has now deployed around 30 emergency vehicles to provide relief to those who are affected by the calamity. It was observed that hundreds of vehicles were left unattended due to heavy rains. The company will provide free roadside aids. Hyundai is trying to extend its support as it announced to offer free engine oil replacement to the affected cars along with 50% of discount on antitrust treatment. The company will organize a camp in about two months to examine the conditions of affected cars. The car owners will also get a straight 50% discount on the liability. Seeing the uncontrollable calamity and increasing death toll, it can be estimated that many cars will suffer permanent damage, Hyundai has decided to offer exchange services. The company has also arranged around 350 technicians in various workshops in the regions of Mumbai which have started assisting with the repairs and other services. The company also provided an additional Road Side Assistance which has been active in the flood affection region and can be contacted at this toll-free number 18001024645 or 0124-4343937 for towing related help. The helpline number and other service support have been set as a proactive measure with the help of Social Media updates, SMS/texts and emails to customers in the affected region.